Bells Engines have an enormous range of quality brand new parts and kits for all Caterpillar® Diesel Engines including C12, C15, C16 C18, C27 and others. We stock Caterpillar® engine kits, cylinder heads, crankshafts, blocks, turbo chargers, and much much more. Need your engine reconditioned? We can bring your old Cat® C12, C15, C16, C18 or C27 engines back to as good as new. We rebuild Caterpillar® engines from start to finish. We carry out cylinder head reboring, crank shaft grinding, con rod resizing, crack testing, diesel injection services. In fact, from scratch we have the technology and facilities to bring your engine back to as good as new. 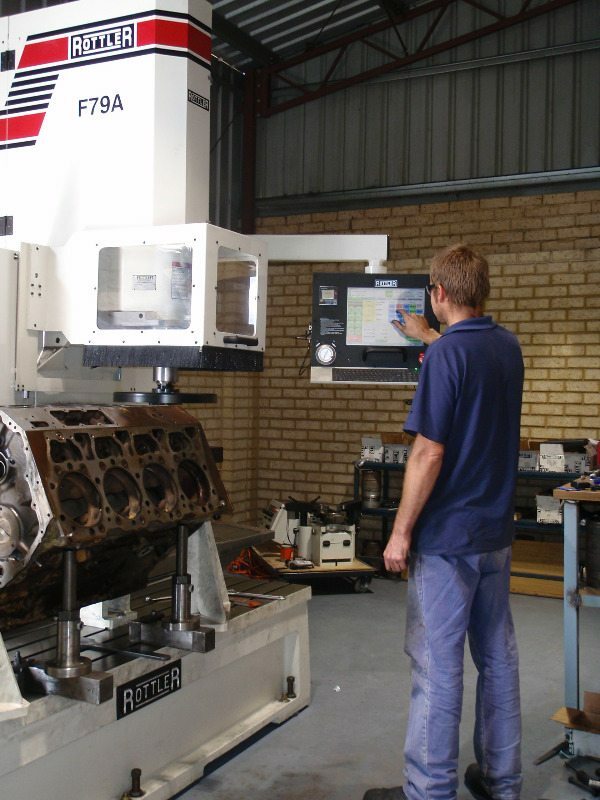 Bells engines use state of the art engine reconditioning equipment including our brand new Rottler CNC Engine boring and alignment machine. From time to time we have "Specials" going on for new Caterpillar® engine kits and parts as well as for our engine overhaul services.